Fan Forum > Female Celebrities > Jennifer Lawrence > Jennifer's Pictures #36 ~ Here's Some Fabulous Jen Scenery While We Wait For Her On The Dark Phoenix Red Carpet! Jennifer's Pictures #36 ~ Here's Some Fabulous Jen Scenery While We Wait For Her On The Dark Phoenix Red Carpet! yippee new Jen Pictures Thread, love the OP pictures! I've finished my fifth draft of the script with Jen in mind as the lead. It's a comedy called Life As Liz. PM if interested in hearing more about it. Or even possibly reading it. I've also finished 15 full length original scripts. here is a blog for them. 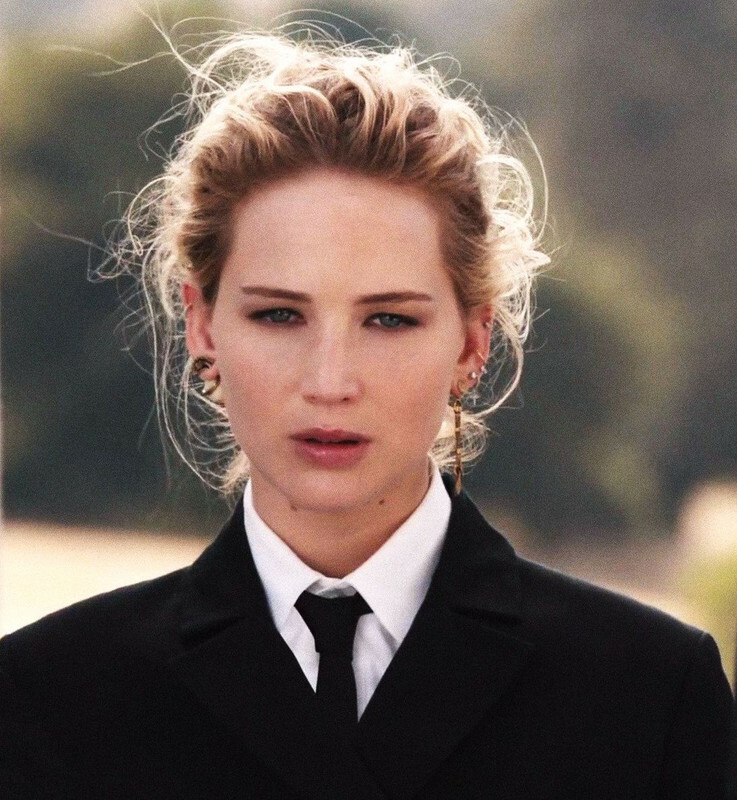 Jen is just so badass!! !